Legendary rocker Jon Bon Jovi, outside of his musical career, he has been up to more than just getting a haircut since the 80s. In 2006 he established the Jon Bon Jovi Soul Foundation. This foundation helps the homeless and impoverished across America, as well as help other non-profit organizations and communities who want to help the homeless and impoverished establish programs and partnerships. 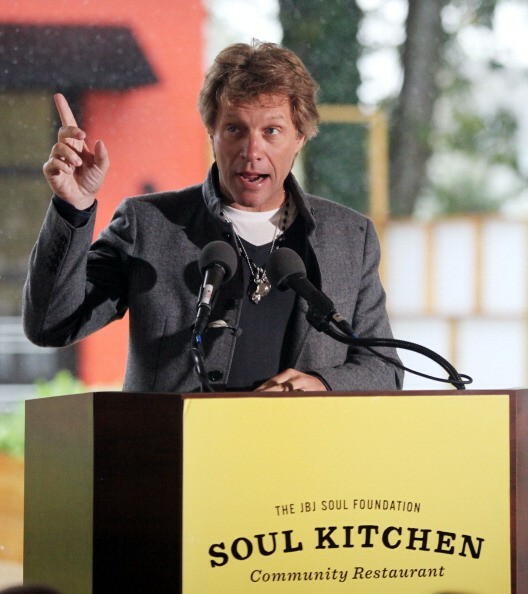 Jon Bon Jovi and his foundation are happy to open a new charity-based restaurant called the JBJ Soul Kitchen. His Soul Kitchen idea started in 2009 as a "community restaurant" which operated out of a church in Red Bank, New Jersey to serve affordable, quality meals to low-income families. 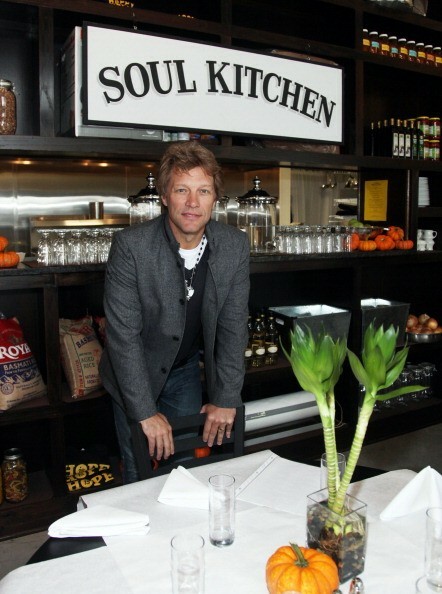 His Soul Kitchen program was a success and he has now opened a full restaurant to support the Jon Bon Jovi Foundation's mission. The newly opened JBJ Soul Kitchen restaurant is built in a renovated 1000 square foot old auto-body show and is also located in Red Bank, New Jersey. He runs the Soul Kitchen with his wife Dorothea and his personal chef Zeet Peabody, with food donated by Whole Foods. How this restaurant operates is with a "pay a what you can" menu, with no official prices, serving gourmet-quality food. The concept is to to offer a alternative to a soup kitchen, by offering a traditional restaurant experience for those who couldn't afford it. With no prices on the menu, customers can leave any money they can afford in an envelope on the table, which will all go back to help the Soul Kitchen. They are also encouraged volunteer to help out in the Soul Kitchen or other charitable programs. And customers will be getting much more than a regular soup kitchen, such as grilled salmon with sweet potato mash and sauteed greens, BBQ chicken with rice pilaf or catfish encrusted with cornmeal with beans and rice. Many of the vegetables and herbs are grown on the Soul Kitchen's property. This gives the opportunity for low-income families to enjoy a healthy, gourmet meal and the experience of a nice restaurant that they wouldn't normally be able to afford. It also encourages people who can afford to donate to stop-by to enjoy a great meal and pay market prices, to help support the Soul Kitchen for people who can't afford to leave anything. While this concept isn't new, Bon Jovi's star power will help spread the the idea and hopefully inspire others to do the same. And it's always great to see a someone listed on Celebrity Net Worth put their time and money to help out their community and those in need. 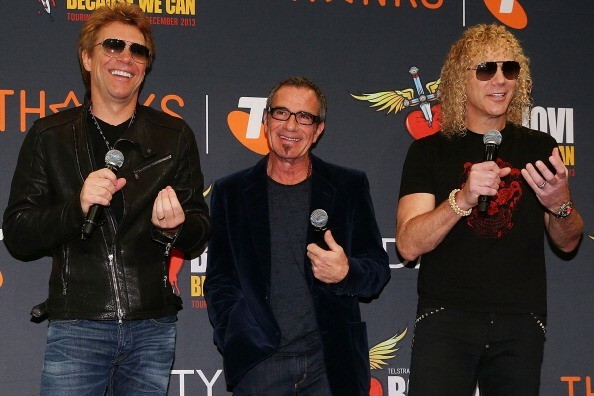 So our respect goes out to Bon Jovi!